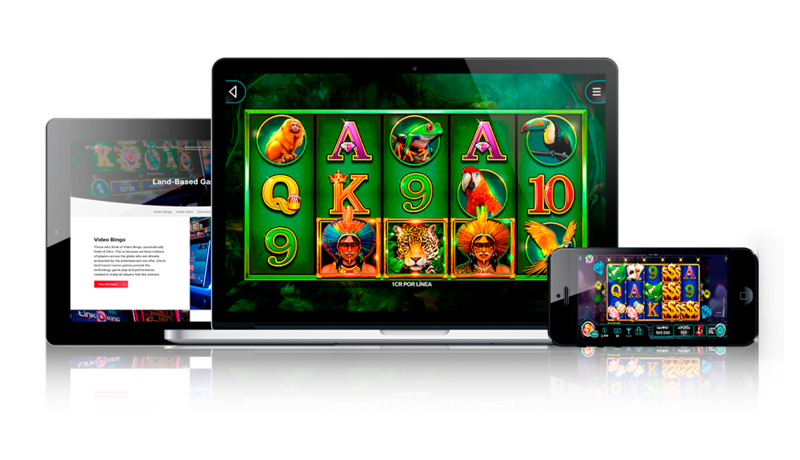 We are committed to upholding Responsible Gaming values and encourage the proper use of entertainment products. ZITRO favors a culture of responsible gaming in order to promote player confidence. We believe that a respectful environment prepares players for proper game usage. First, do not borrow money in order to play. Second, make sure to define a budget for your gaming which is compatible with your financial resources. Commit to this limit, do not exceed for any reason. Third, enjoy your gaming in your free time only. Do not increase the frequency with which you play. Last but not least, do not play to “recover your losses”. To summarise, please enjoy responsibly.